Hello some followers from Ireland! Thank you for following my blogs.Hello planet earth! It’s Monday and another good day. 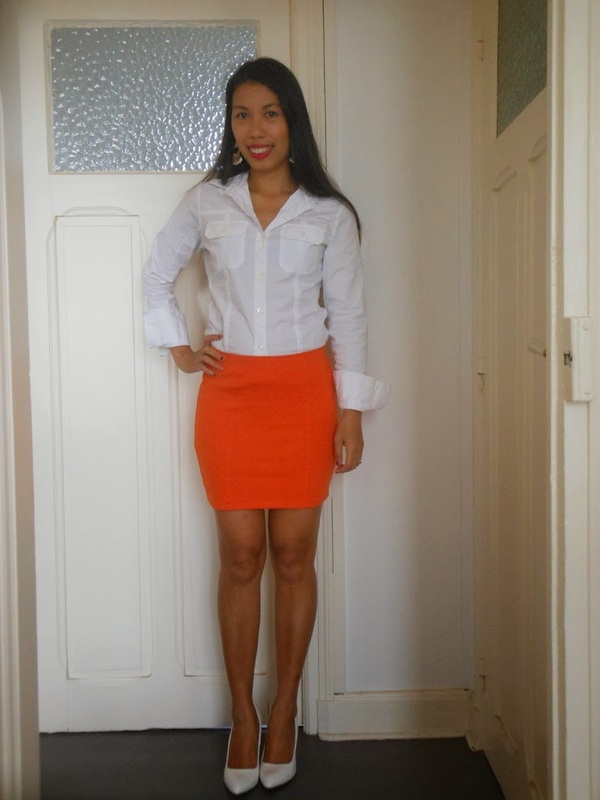 I want to start the week with a happy heart and a happy outfit that’s why I chose to wear a happy looking orange skirt. Attracting good vibes. Colors makes us happy so try and never fear wearing colors.